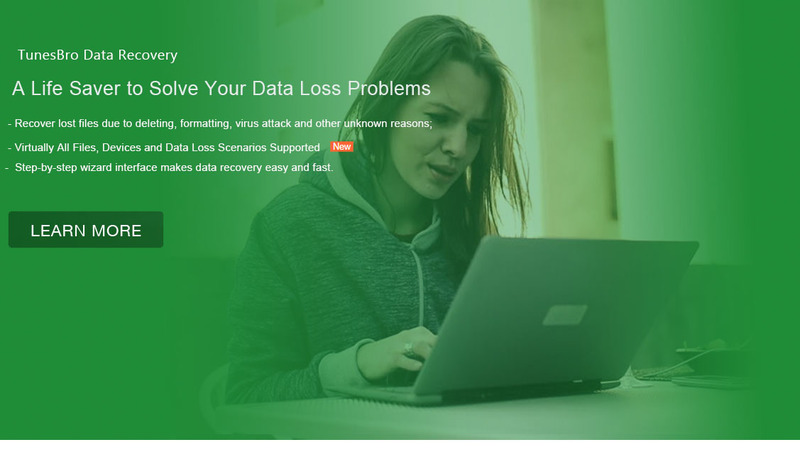 Tunesbro Studio provides most powerful data recovery software that can help you recover anything like photos, video, videos, documents,etc. from PC, laptop, hard drive, digital device or storage media. An incredible program to help user recover deleted or lost data including messages, contacts, photos, whatsapp history, call history and documents from 6000+ Android phone and tablets. CleanGeeker is one of the top Mac Cleaning software which can be able to smart scan and remove tons of clutter junk and cache files that lurk in system, iTunes, Mail and app. 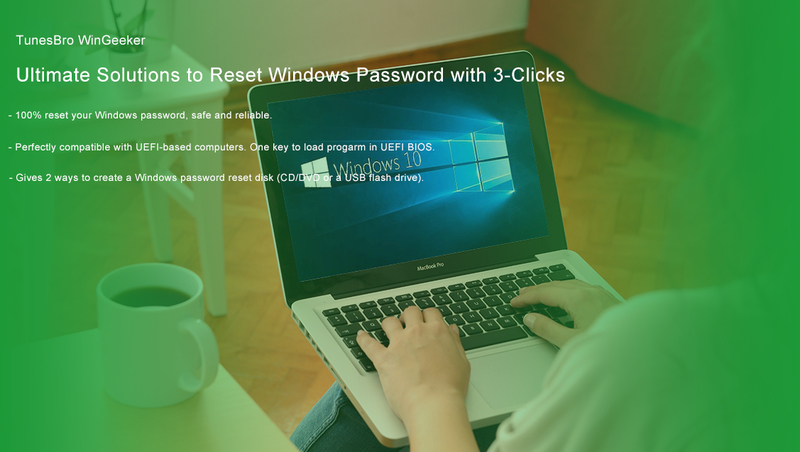 Frogot Windows 10 Password, How to Reset ? Tunesbro's products have been proven to be very effective when it comes to recover lost data from your device. Especially for "DiskGeeker" and "DiskLab for Android", accurate, reliable and trusted ! "So grateful to TunesBro DiskLab for Android software. My photos and messages was deleted by accident and this software assisted me to recover. Very good. What a wonderful product." All software is plugin & virus free. data and all transactions are protected.